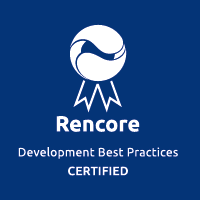 Rencore announces that Lightning Tools has completed the Development Best Practices Certification program. The certification provides an objective, independent standard for testing the quality of SharePoint solutions, add-ins, and apps. Lightning Tools’ development approach for its products has successfully passed the certification process. The UK based company is now eligible to use the certification showing customers that Lightning Tools products fulfill the highest industry standard tests. The Rencore Certification program came into being as an extension of Rencore’s core business: optimizing quality, security, and supportability of SharePoint customizations. The certification program targets independent software vendors who are looking to optimize the quality of their products following best practices, reduce the cost of development, and increases trust within their respective customer base. The vetting process tests the following areas vigorously: functionality, reliability, operability, performance efficiency, security, compatibility, maintainability, and transferability of the respective product. To get the most out of SharePoint organizations should add functionality by customizing in-house or via third-party applications. Either way, these organizations have to make sure that customizations don’t introduce risks to their SharePoint environments. The consequence of unchecked customizations can result in poor performance, maintenance, and even data security. 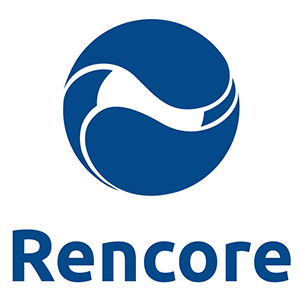 Rencore’s certification program, based on its customization quality and governance tool SPCAF, was phased into Lightning Tools’ processes and over the turn of three months aligned these processes to comply with all certification requirements.